featuring 15 different boats and a bonus nautical flag per vessel. From sailboats to ferry boats, tankers to clippers, young readers will learn to identify and define a range of floating crafts. Each of 15 boats and ships are presented by name, illustration, and simple description, written as engaging, read-aloud text. In addition, each is adorned with a different nautical flag whose message is decoded as secondary text for the extra curious. 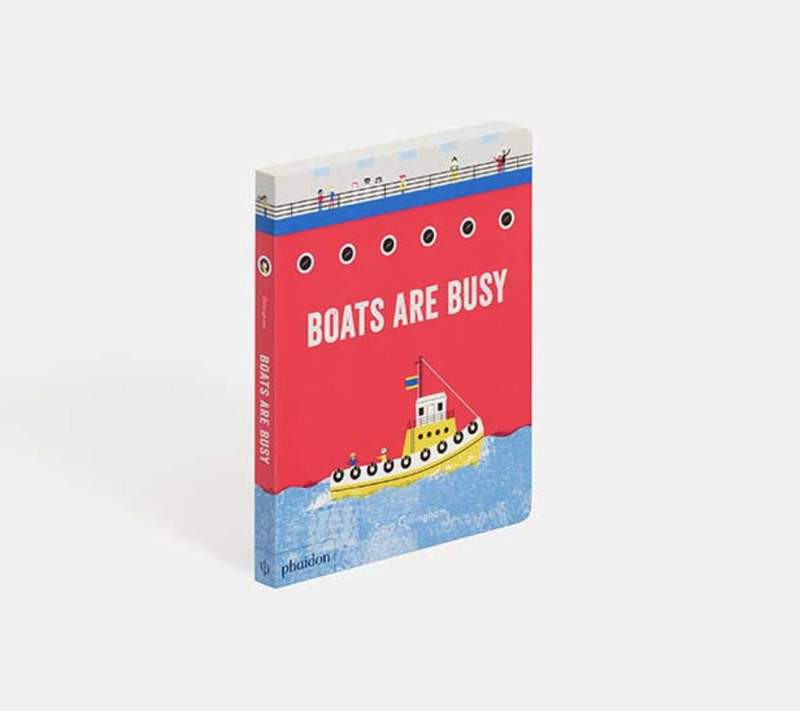 Printed in four stunning Pantone colors, this refreshingly stylish and informative introduction to boats will pop off the shelf in the “things that go” section!